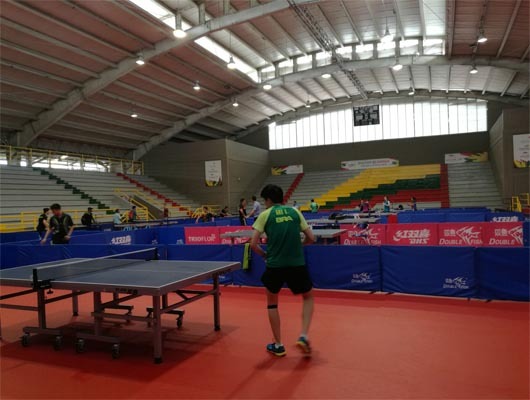 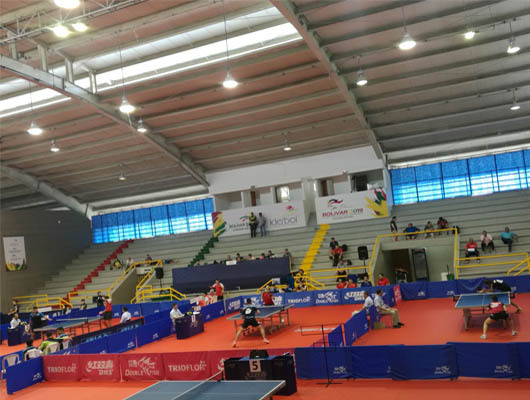 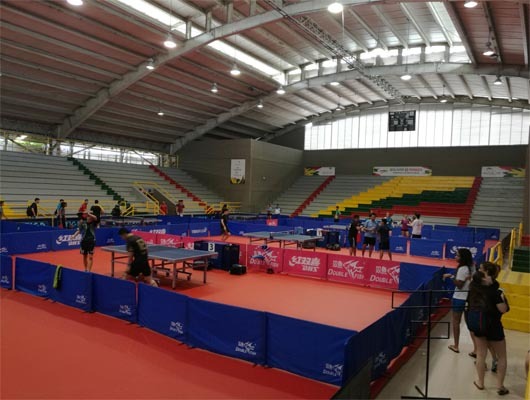 Double fish table tennis table was used in ITTF-Panam America Championship as official equipments which held in Colombia in Sept.11-17, 2017. 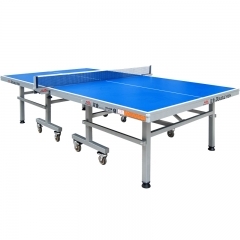 Double Fish table tennis table will be used in ITTF-Pan America in the consecutive 4 years from 2017-2020. 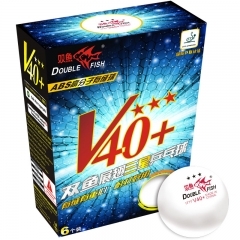 Double fish brand obtains a high reputation in South America and North America in these years. 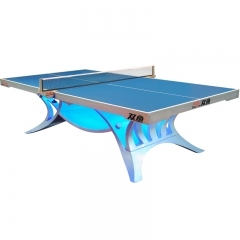 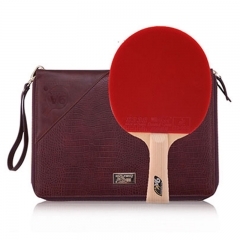 The event was held successfully with double fish table tennis table and surrounds. 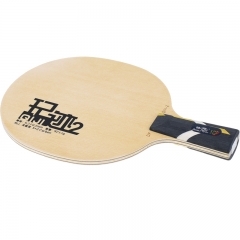 Double Fish Sports goods are recognized well in South America, more and more popular in sports events. 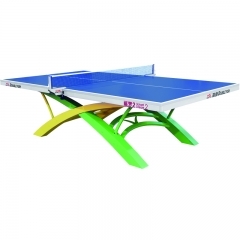 We also welcome the sports equipments distributors to cooperate with us from all over the world.